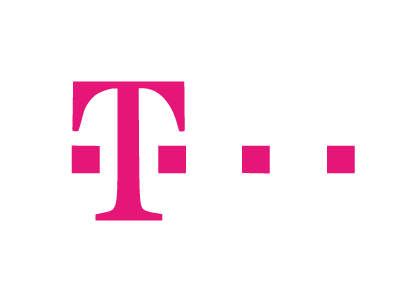 With over 60 million customers, Deutsche Telekom is one of the leading providers of landline, broadband, and mobile communications in Germany. Every day, customers visit its online store looking for the right plan and other products. Intershop has successfully partnered with Deutsche Telekom for more than a decade, providing a tailored e-commerce platform that is key to the excellent service quality on the website. More than 60 million customers use Deutsche Telekom services—including online. The web store receives up to 15,000 orders a day. Around 5,000 products are currently available on the e-commerce platform. Significantly improve service quality and optimize customer management processes. Refresh the web design and improve maintenance options for individual pages. Connect a variety of distributed systems—including product and inventory databases, CRM systems, and other software. The Intershop platform provides Deutsche Telekom with a custom-built yet standardized e-commerce solution. Dynamic process management and integration of web services. Personalization features, transaction management, and high-performance infrastructure. Multiple, diverse systems are integrated on a single Internet portal. New customer information flows automatically to all relevant areas. Support for complex bundle offers and a high degree of site content personalization. Marketing campaigns are managed centrally using an integrated content management system.